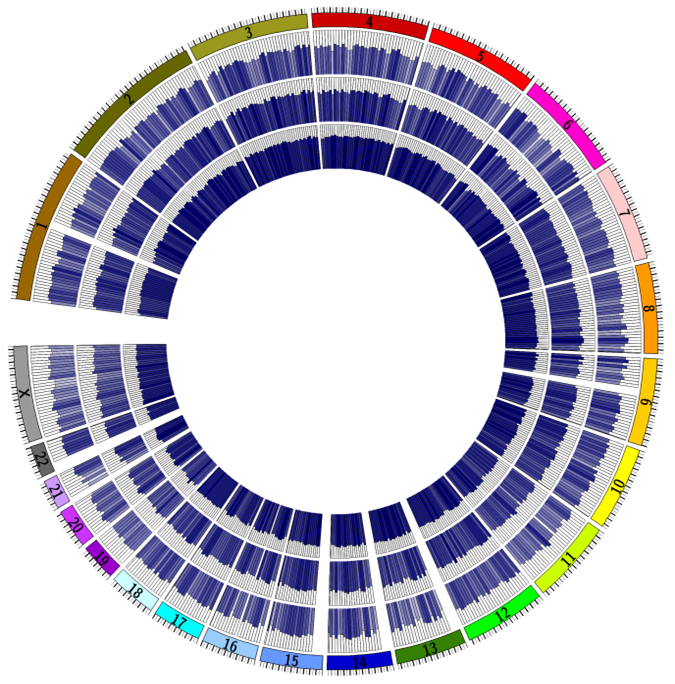 A research team has managed to characterize the complete epigenomes of the most frequent tumors, including those of colon, lung and breast cancer. The work, published in Oncogene, was led by Dr. Manel Esteller from IDIBELL and has involved researchers from the CNAG-CRG and other research institutions. The work represents a big step in the study of origin and progression of these tumors. Tumor inhibitory genes are known to lose their protective function if a certain chemical modification ("epi-genetic", that is, over the gene) is added. The main modification is usually a stop signal called DNA methylation. The human genome has 28 million candidate points to be regulated by this modification, but the most used techniques only allow researchers to study 1 million points. Data obtained in this study is now publicly accessible and will allow new bioinformatic analyses that will surely provide more clues as to the origin and progression of these tumors.